On Thursday July 9 at 7:00 p.m., author and President of the Rachel Carson Council Robert Musil will present: Rachel Carson and Her Sisters Extraordinary Women Who Have Shaped America's Environment. The presentation will be in the Byrd Auditorium at the National Conservation Training Center, 698 Conservation Way, Shepherdstown, WV 25443. In Rachel Carson and Her Sisters, Robert K. Musil redefines the achievements and legacy of environmental pioneer and scientist Rachel Carson, linking her work to a wide network of American women activists and writers and introducing her to a new, contemporary audience. Rachel Carson was the first American to combine two longstanding, but separate strands of American environmentalism—the love of nature and a concern for human health. Widely known for her 1962 best-seller, Silent Spring, Carson is today often perceived as a solitary “great woman,” whose work single-handedly launched a modern environmental movement. But as Musil demonstrates, Carson’s life’s work drew upon and was supported by already existing movements, many led by women, in conservation and public health. 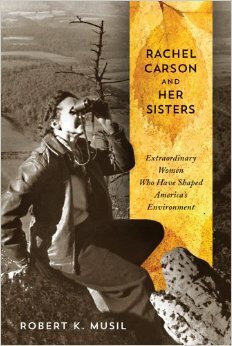 This book helps underscore Carson’s enduring environmental legacy and brings to life the achievements of women writers and advocates, such as Ellen Swallow Richards, Dr. Alice Hamilton, Terry Tempest Williams, Sandra Steingraber, Devra Davis, and Theo Colborn, all of whom overcame obstacles to build and lead the modern American environmental movement. 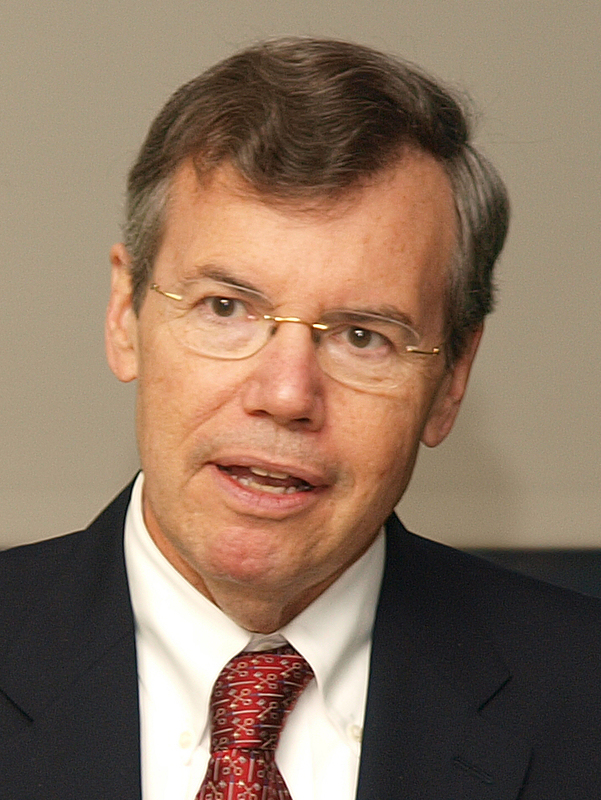 Robert K. Musil, PhD, MPH is the President and CEO of the Rachel Carson Council, the legacy organization envisioned by Rachel Carson and founded in 1965 by her closest friends and colleagues. Dr. Musil is also a Senior Fellow and Adjunct Professor at the Center for Congressional and Presidential Studies, School of Public Affairs, American University, where he teaches about climate change and American environmental politics. He also has been a Visiting Scholar at the Churches' Center for Theology and Public Policy, Wesley Theological Seminary, where he taught about religious responses to global warming and security threats. From 1992-2006, Dr. Musil was the longest-serving Executive Director and CEO of Physicians for Social Responsibility (PSR), winner of the 1985 Nobel Prize for Peace. During his tenure, he nearly tripled PSR's membership, budget, and staff. He is a graduate of Yale and Northwestern Universities and the Johns Hopkins School of Public Health and has been a Visiting Honorary Fellow at the London School of Hygiene and Tropical Medicine and of Pembroke College, Cambridge University. He is the author of numerous articles and Hope for a Heated Planet: How Americans are Fighting Global Warming and Building a Better Future (Rutgers University Press, 2009) and Rachel Carson and Her Sisters: Extraordinary Women Who Have Shaped America's Environment (Rutgers Press, 2014). The presentation is free and open to the public. No tickets or reservations are required.